My kids and I ♥ Rudolph the Red-Nosed Reindeer so this year I decided to have an entire morning devoted to fun reindeer activities. We learned facts about real reindeer with this book. We made reindeer food to use on Christmas Eve. We completed these free reindeer learning activities. 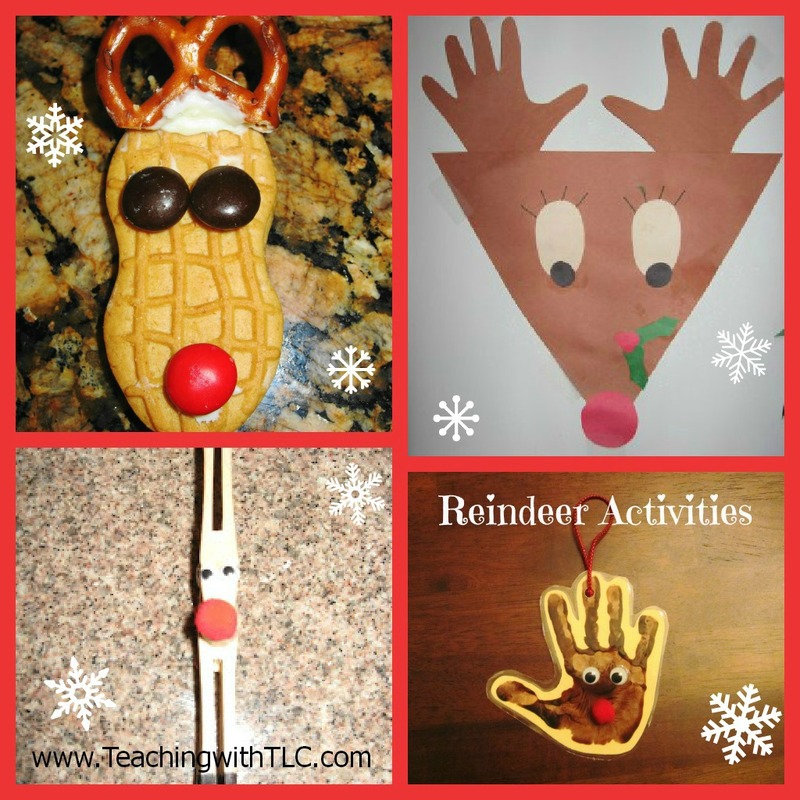 We created cute reindeer art projects and made adorable reindeer cookies. We sang the classic carol and practiced playing it on the piano. We played reindeer games on-line at this AWESOME site! And of course, we watched the movie Rudolph The Red-Nosed Reindeer while enjoying hot chocolate and eating a couple of our reindeer cookies. Isn't she the cutest reindeer you've ever seen? 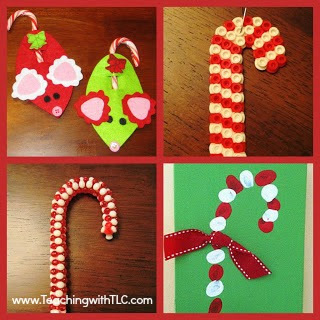 Click Here to read about our recent Candy Cane Day. 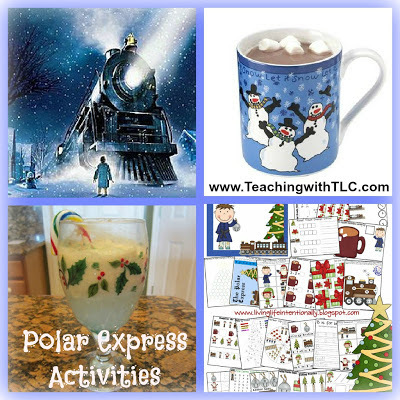 Click Here to read about our Polar Express Day last year.